"With a reputation for providing service excellence and trusted by many returning customers. 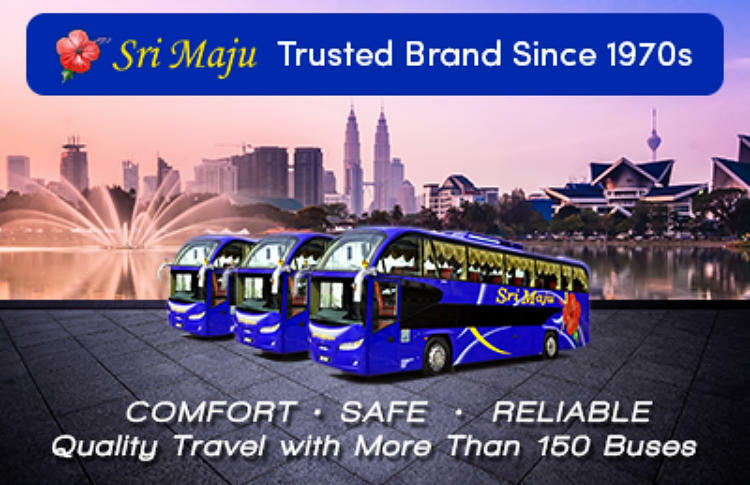 Without a doubt, Sri Maju has become one of the travelers' top preference for express bus." Some of the more popular routes operated by Sri Maju are from Singapore to Ipoh, Singapore to Kuala Lumpur(TBS) and Singapore to Penang. 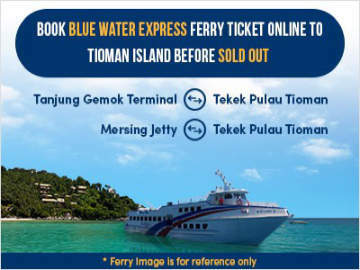 To book Sri Maju bus tickets online, click Easybook.com. Sri Maju was founded more than 40 years ago by Dato Yeoh Kian Teik, Mr. Ng Yot Chew & Madam Loh Yin Mooi. It currently serves more than 500 routes daily departures across west coast of Peninsular Malaysia and Singapore. 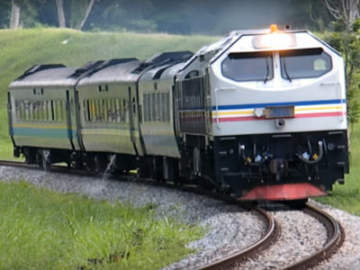 Popular destinations include Kuala Lumpur, Genting Highlands, Johor, Kedah, Malacca, Negeri Sembilan, Penang, Perak and also Hatyai in Thailand.